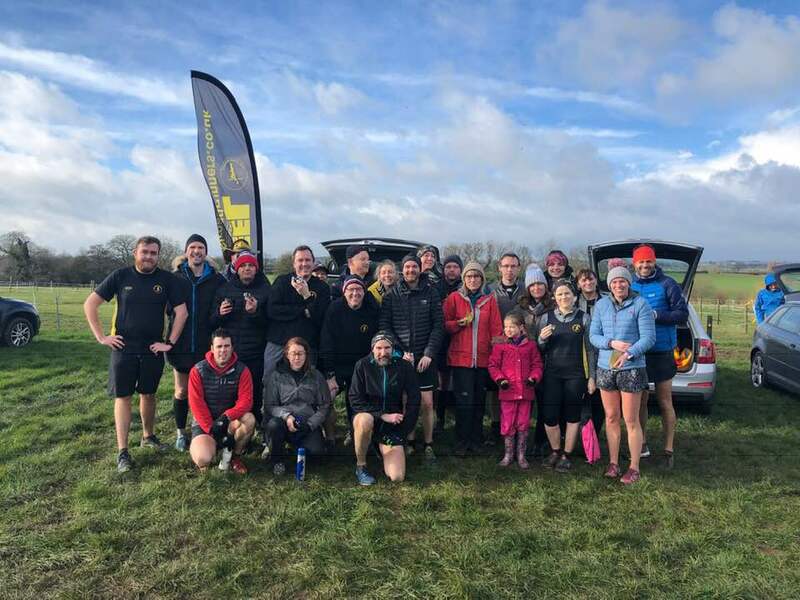 It was a busy weekend for the club at park runs around the country. As expected most Peelers were to be found at Kingsbury Water Park where Michael Shelton led the club home in 21.20 followed by Darren Truman in 22.56, George Hope in 23.44, Dave Fern in 28.18, Michael Stevenson in 29.21, Mark Boffey in 29.49, Jason Church in 30.31, Caroline Evans in 31.28 and Lisa Fletcher in 34.33. Elsewhere Mark Harriott was an impressive third at the Conkers park run clocking 18.32, followed by Helen Manton in 29.43. Rob Hurst and Christine Norris attended the Rosliston park run finishing in 25.01 and 37.42 respectively. Further afield Andrew Pickard did the Rother Valley park run in 21.18 and Alan Williams clocked 24.27 at the Highbury Fields event in London. The most impressive result of the weekend was from Lee Rickards who completed the Cotswold Classic triathlon in a very impressive 5:01.34. This involved a 1.2 mile swim and 56 mile bike ride as well as a half marathon to finish. Well done Lee!